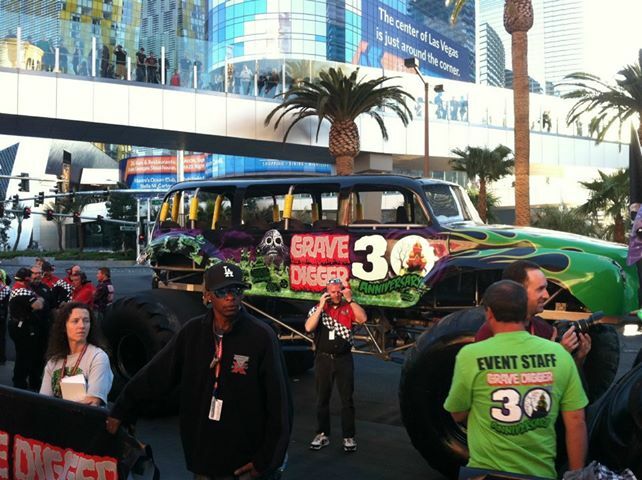 Last summer, there was a monster truck extended panel truck, can't remember what the name was but I think it was yellow and orange, for sale in NC for like $60K. Not too long ago, there was also a Blazer body on tracks that was for sale in Norfolk, VA. Can't remember how much it was, but thought it was neat. And now that I'm thinking about it, Bigfoot Shuttle was on Ebay last year and if memory serves me, it was under $30K. 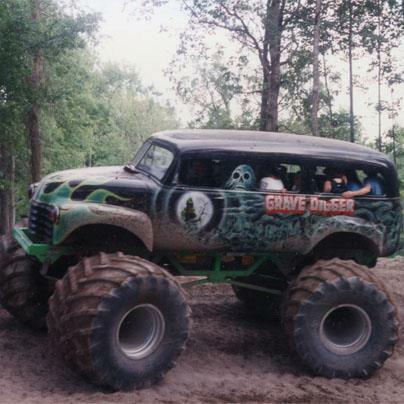 Can get kind of wild when you search for "monster truck for sale."